Co-founder of the modern firm of A. Lange & Söhne, and the great-grandson of Adolph Lange. 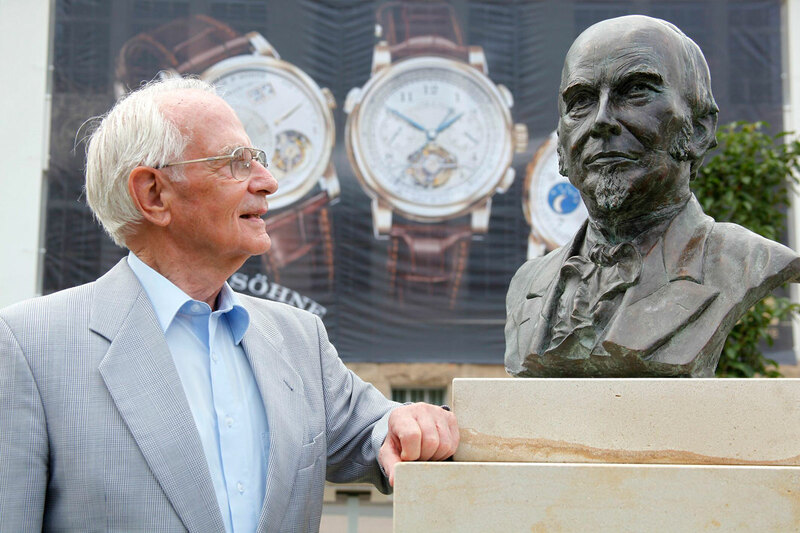 Walter Lange, whose great-grandfather was clockmaker to the kings of Saxony and founded A. Lange & Söhne, passed away in Germany on January 17, 2017 at age 93. Born in Glashütte before the Great Depression, Lange’s life spanned the most significant events in 20th century Germany: the Second World War, the Cold War and East Germany, and the reunification of his homeland. Lange was always destined for the watch business, but his birthright was interrupted by history. His family’s watchmaking enterprise was taken over by the Communist authorities in East Germany in 1948, forcing him to flee to the West. He settled in Pforzheim near the Black Forest, the traditional home of German jewellery and clockmaking, where he built a successful business as a watch and clock distributor. But it was only when Lange and Gunter Blumlein, who was then running IWC and Jaeger-LeCoultre, established A. Lange & Söhne in 1990 did Lange finally reclaim his inheritance. The pair acquired the A. Lange & Söhne trademark from the state and established Lange Uhren GmbH in Glashütte once again, with the backing of Blumlein’s employer, the German conglomerate Mannesman. With the aim of making the best watches in the world, the revived brand unveiled its first watches to the world on October 24, 1994. It was, as the early A. Lange & Söhne advertising put it, “When time came home”. With Blumlein running the business, Lange’s role was more of a figurehead, a tangible connection to the storied history of his family’s business. Eventually A. Lange & Söhne, along with its sister companies IWC and Jaeger-LeCoultre, were taken over by Swiss luxury conglomerate Richemont, but Lange remained involved with the brand’s corporate events as a honoured guest, including attending SIHH 2016. Lange had no children of his own, but adopted his nephew, Benjamin, who took the Lange last name. 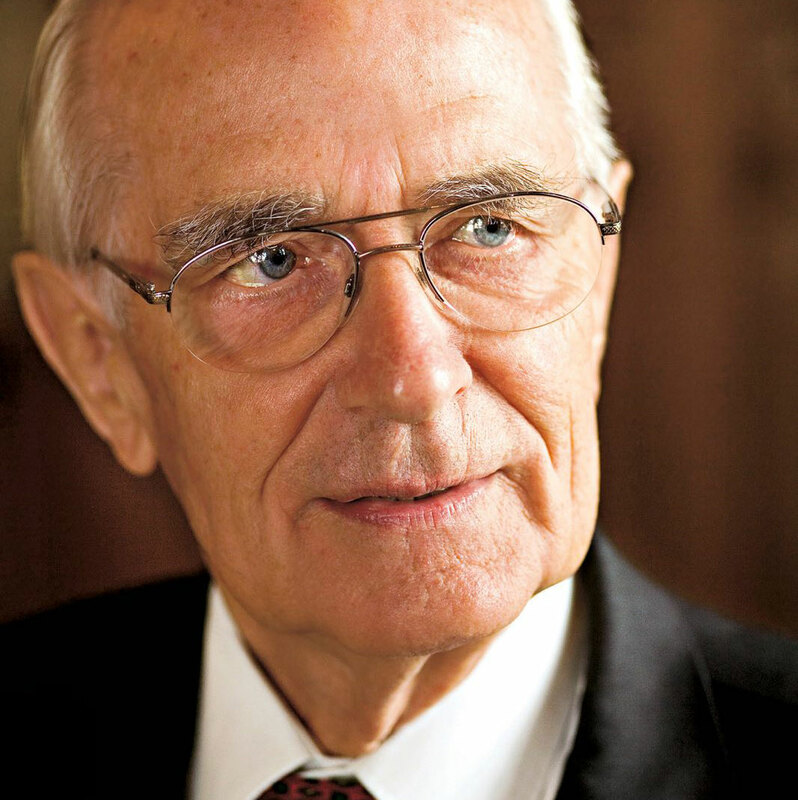 Lange published his memoirs, The Revival of Time, in 2005.